Preparedness starts with a plan; a playbook detailing how you and your family will respond in an emergency. When making your plan, think about the people and places in your daily lives. Talk to close friends and family about their plans. Develop plans together and include versions for work, school and other places you spend time. Write and rehearse family evacuation and communication plans that identify a family meeting place, account for special needs, list emergency numbers and names an Out-of-Town Contact. Get started by downloading our free Family Emergency Communication Plan template. Or you can download the Spanish version. Label any equipment (wheelchairs, canes and walkers) with your name and contact information. Make a list of prescription medications including your dosage for your supply kit. Have a list of your allergies in your supply kit. Pack an extra pair of eyeglasses and hearing aid batteries. Have extra special equipment (like wheelchair batteries, etc.) in your kit. Make a list of serial numbers for any medical devices for your kit. Make copies of all medical insurance and Medicare cards. Keep a list of doctors and emergency contacts. 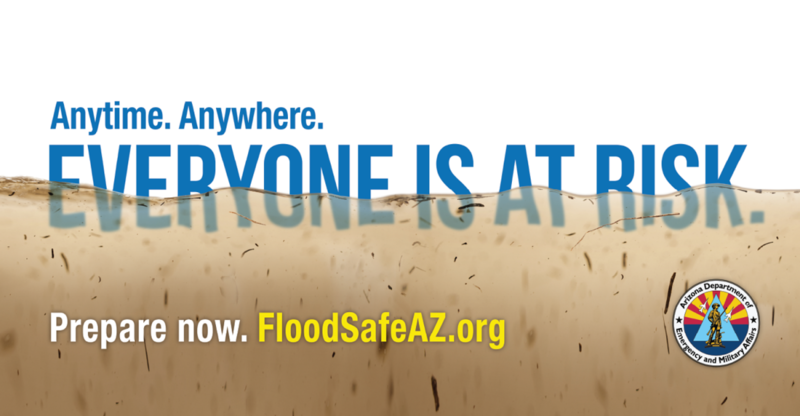 Identify a friend or relative who lives out-of-town for family members to notify they are safe in an emergency. It may be easier to make a long-distance phone call than a local one, so an out-of-town contact may be in a better position to relay messages between separated family members. If you have an Out-of-Town Contact we'd love to hear about it. Tell us the city and state (no names or addresses) where they live so we can pin their location to our #PhoneAFriend map. If you don't have a contact, it's as easy as calling or texting a friend or relative who lives--preferrably--in another state, asking them to be your family's contact (and maybe offering to be theirs in return), and updating your family communication plan. It may be easier to call long-distance than call across town. Have a common out-of-town contact that can share information with all family members. Make sure everyone has the phone number of your Out-of-Town Contact. Give everyone coins or a prepaid phone card to make this emergency call. You may not get through right away. Keep trying and be patient. Think about where you will go with your pet and how you will get there if you have to leave home during an emergency. Plan to shelter your pet at a kennel or with friends or relatives outside the area. Also, make a list of boarding facilities and veterinary offices outside your "immediate area" that might be able to shelter animals in emergencies as well as a list of hotels or motels that are currently or will be pet-friendly during an emergency. Practice your departure plans to familiarize your pet with the process and increase his/her comfort level. Create a Go Bag for your pet or service animal – a collection of items your pet may need in case of an evacuation. Discuss your pet’s Go Bag with your local veterinarian to see if there are any special items that you should include. For more information, visit our pet preparedness page.